Sports fans come from all fifty states and a number of foreign countries to enjoy themselves at Texas Motor Speedway. Visitors from out of town can do business there, too, thanks to the track&apos;s numerous hospitality options. 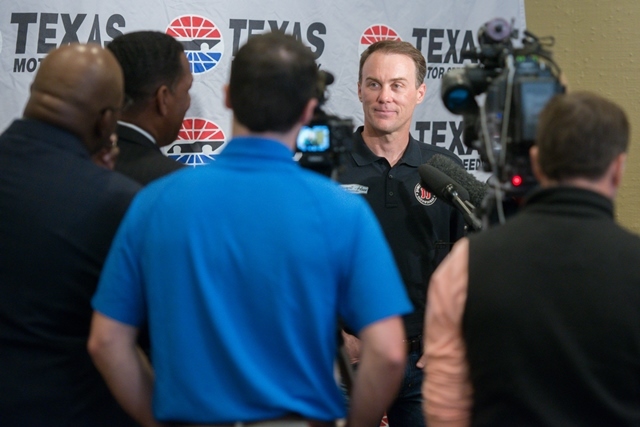 Many business ventures have been born at the Fort Worth venue, including that of NASCAR driver Kevin Harvick. It turns out that his KHI Management began its MMA business with a meeting at a TMS race. "The UFC side of things started right here at Texas Motor Speedway," Harvick explained to the media. 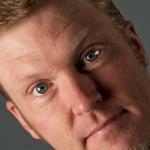 "I had my first conversation with (UFC fighter) Donald (Cerrone) over a beer in the infield here at Texas. That progressed into him asking us to help him manage his day-to-day activity." Harvick&apos;s company now works with MMA fighters (including Ultimate Fighting Championship Women&apos;s Bantamweight Champion Miesha Tate), golfers, singers, on-air talent, and even an up-and-coming motocross rider. The CVB&apos;s new initiative aims to bring big sports names to town (like Harvick&apos;s) while also appealing to grassroots and developing sports enterprises (also like Harvick&apos;s). "We have a lot to be proud of in Fort Worth," Bureau President and CEO Bob Jameson explained to the audience. "The CVB is launching the sports marketing department to help us continue to grow this segment and to further develop the economic impact that comes with that." Texas Motor Speedway President Eddie Gossage has done sports business and brought in out-of-town guests to do theirs in Cowtown for, as the occasion commemorated, 20 years. He hopes his events contribute to the economic impact Jameson envisions. "We spend $70 million a year getting tourists to town. Once they get here, they&apos;ve got to decide where are they going to go? Where are they going to stay? Where are they going to go in the evenings to eat?" Gossage said. "We&apos;re in Fort Worth and we want them to go to Fort Worth and spend their money." The new sports marketing department shares Gossage&apos;s goal, and hopes to use the appeal of sport to bring more of those visitors and their money to Fort Worth. They feel the city has a lot to offer those who work in the world of athletic competition. "This turns into a really big event (AAA Texas 500 occruing annually in April) because it&apos;s a really big market, not only for the race, but for our sponsors. There&apos;s always a lot of customers that show up to the race track," said Harvick. "It&apos;s definitely a place that everybody pays a lot of attention to and a lot of focus (is) put on it." TMS often emphasizes that there are reasons to pay attention to the facility throughout the year and not just on race weekends. 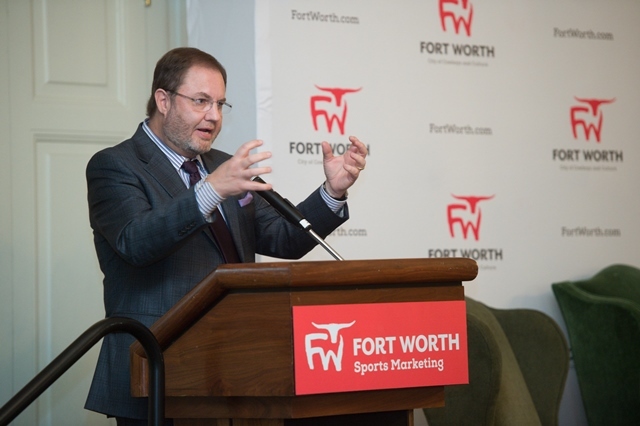 Fort Worth Sports Marketing aims to get sports-minded travelers to consider the town as whole a year-round destination as well. They see it as a place where firms can conduct sports business or, as Kevin Harvick and now the CVB have done, even launch one.